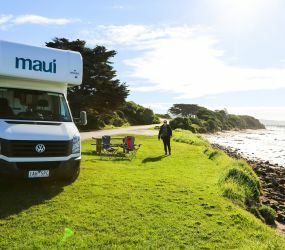 ​​​The team look forward to welcoming you to the Maui Motorhomes rental branch in beautiful Perth. 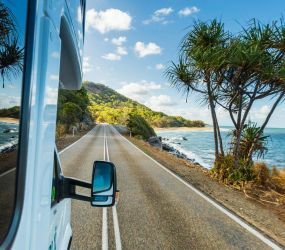 The city is the gateway to immense Western Australia​, and a perfect starting point for a good number of different road trips. 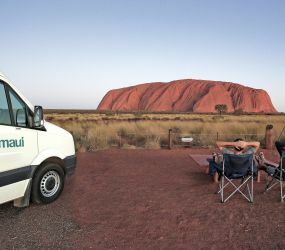 The state covers a third of Australia and provides plenty of destinations to go to with your campervan. Relax in the lounge where you can enjoy our free Wi-Fi before heading off in your campervan! You’ll also find showers so you can refresh after your flight or before you head off to the airport. 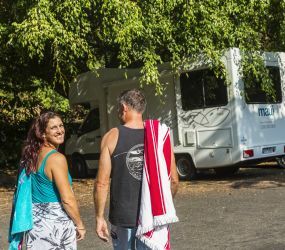 If you are picking up and returning your motorhome to the Maui campervan hire Perth branch, we are more than happy to store any luggage that you don’t require for your Perth campervan holiday. If you decide to go north, be sure to explore the magical Ningaloo Reef, with Exmouth and Coral Bay, where you can swim with the peaceful whale sharks. 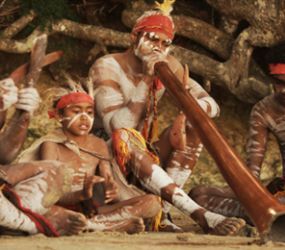 South of Perth you'll find much more populated cities and itineraries, with the arty Fremantle in the Perth suburbs, and then various ports cities like Mandurah (72km of Perth) and Bunbury (175km of Perth). 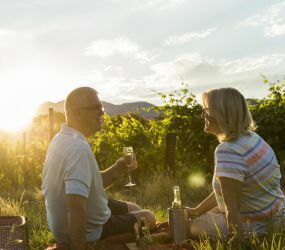 Further south and not to miss is the Margaret River Wine Region, with its eponymous town, a worldwide renowned surfing spot. 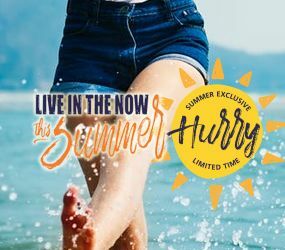 A $100 AUD surcharge will apply to all rentals picking up and/or dropping off on New Years day (1 January 2019), Good Friday (19 April 2019), Easter Monday (21 April 2019), ANZAC Day (25 April), Western Australia Day (3 June 2019), Queen's Birthday (30 September 2019) and Boxing Day (26 December). 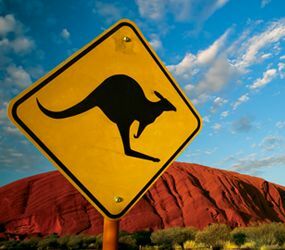 A one-way fee of AU$250 will apply for Perth (pick up) or Perth (drop off) travel. 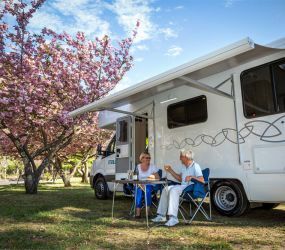 If you are coming off a long flight, we recommend you spend you first night in a local motel or hotel so you can start your campervan holiday refreshed and fully alert for driving. There are several to choose from within a close proximity to our branch. 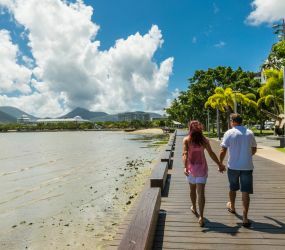 You can also stock up your fridge and cupboard with goodies at one of the two shopping centres just 6 – 9 kilometres from the branch. 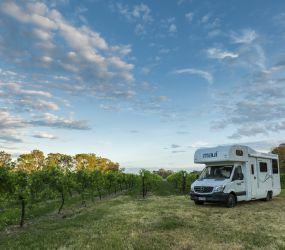 There are two Big4 campgrounds in Perth, so if you don’t want to travel too far on your first day these make ideal stopovers – and you’ll have time to explore Perth, situated on the waters of the Swan River, including its many restaurants, Botanic Garden and walking along the foreshore.